Your continued success means taking trips more frequently. 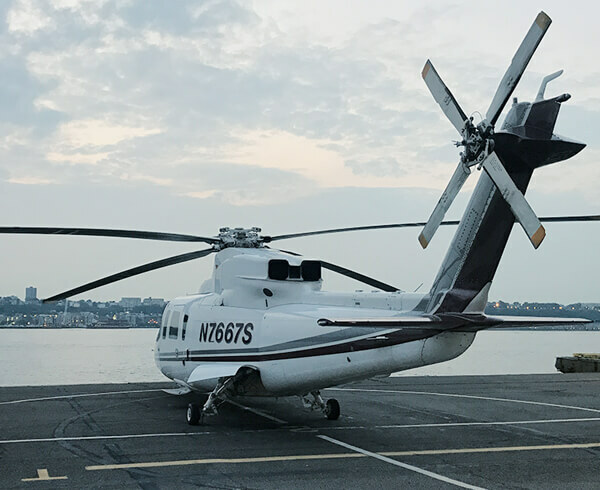 Step up to Sikorsky Shares, the only fractional helicopter ownership program backed by the aircraft manufacturer. 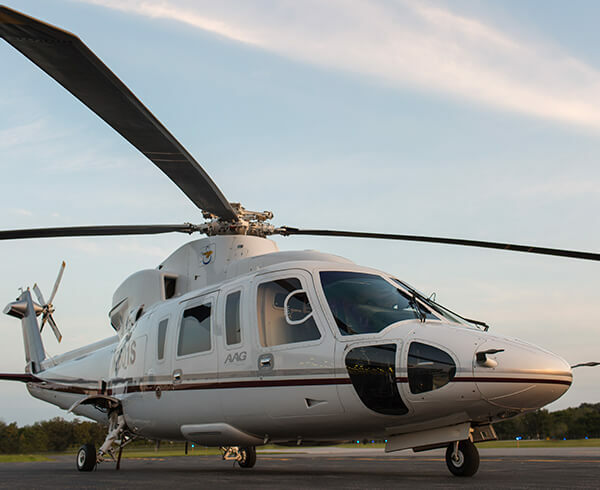 Get all the advantages of the helicopter used most often by Fortune 100 companies, while sharing the costs of fuel and maintenance with others. Sikorsky Shares’ economical program guarantees you access to your aircraft when and where you need it. Fix your flight costs and lock in complete price certainty for years with Sikorsky Shares. The value of private helicopter travel is a given. You know how it shaves hours off commutes and deposits time back into your day. Sikorsky Shares offers the most powerful tool to maximize your life. Stop letting others dictate your schedule. Use your own helicopter – on demand. If you’re ready to go, we’re ready to fly. We started the Sikorsky Shares program in 1999 as a way for frequent users of our services to see the cost benefits of fractional ownership. For nearly two decades, owners have flown the most advanced S-76 helicopters. The aircraft, fuel, maintenance, scheduling and dispatching are all part of the package. Hidden costs aren’t.